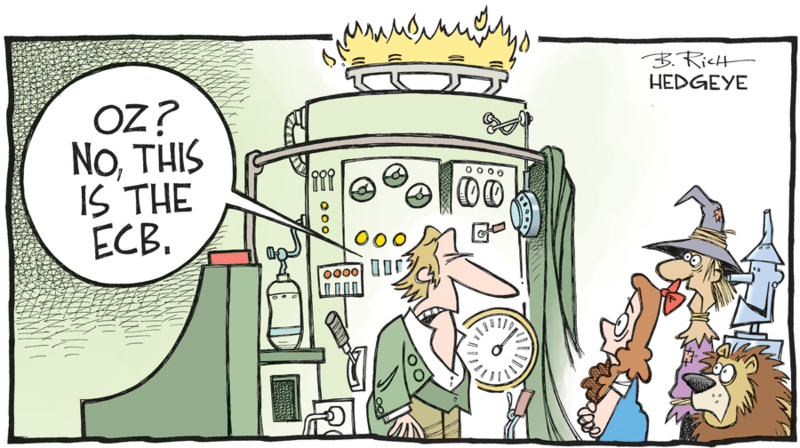 ECB's Mario Draghi Has Run out of "What Ever It Takes"
The Big Three Central Banks, U.S., Japan, and ECB are running out of time trying to hide the fact that they're imploding in front of our eyes. It really looks from all the global news generated here that cracks in 2018 will become craters in the next few years. Make sure you're prepared. The governments of the Eurozone, however, have not prepared themselves at all for the end of stimuli. Rather the contrary. 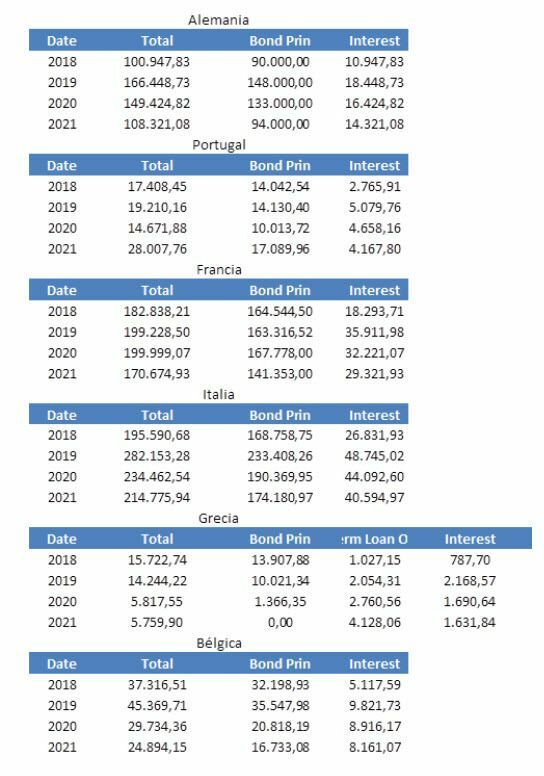 The 19 eurozone countries have collectively saved 1.15 trillion euros in interest payments since 2008 due to ECB rate cuts and monetary policy interventions, according to Handelsblatt. A reduction in costs against the losses of pensioners and savers. However, that illusion of savings and budget stability can rapidly disappear as most Eurozone countries face massive maturities in the 2018-2020 period and wasted precious years of quantitative easing without implementing strong structural reforms. Tax wedge rose for families and SMEs, while current spending by governments barely fell, competitiveness remained poor and a massive one trillion euro in non-performing loans raised doubts about the health of the European financial system. The main eurozone economies face more than 2.1 trillion euro in maturities between 2018 and 2021. This, added to lower tax revenues due to the slowdown and rising spending from populist demands creates an enormous risk of a large debt crisis that no central bank will be able to contain. Absent of structural reforms, the eurozone faces a Japan-style stagnation or a debt crisis.